Jump to video ‘Modern Warfare 2’ not so modern? 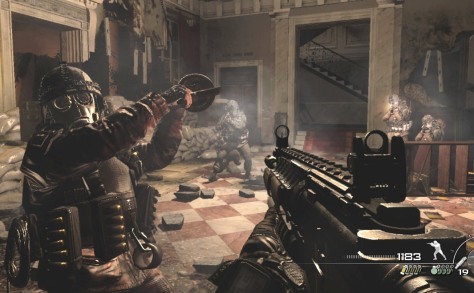 From an airport massacre to a one-on-one execution, ‘Modern Warfare 2’ lets gamers see what it's like to take a life during wartime. But the first-person perspective is a powerful tool, and game developer Infinity Ward doesn't always get it right.